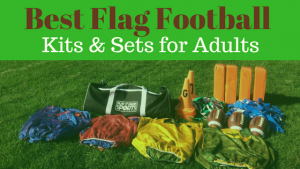 Find the best youth flag football leagues for kids, including pickup games and tournaments, in the state of Minnesota. 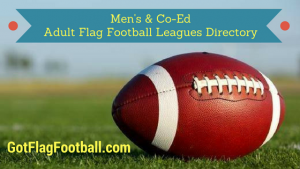 Below, parents will find the most up-to-date for 2019 list of fall, winter, spring and summer, indoor and outdoor local flag football leagues for boys and girls, as well as pickup games and organizations that offer tournaments, in order from the highest to least populated cities and towns in MN. 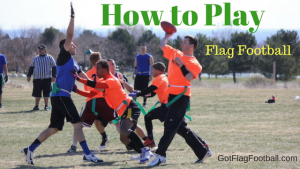 GotFlagFootball.com brings together the local youth flag football Minnesota community of city recreational leagues, organized independent leagues and tournaments in on alphabetically ordered list, so that it’s convenient to find a game for your child, in an area near you. 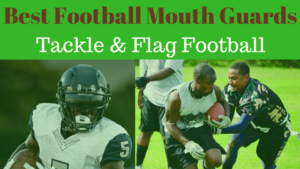 This group offers 4 different leagues, the youngest being for grades 1 and 2 and the oldest for grades 7 and 8. 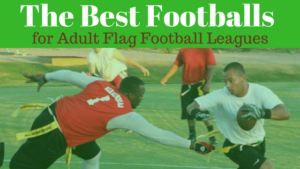 Seasons are 8 matches long for all leagues, and games are played on Monday and Tuesday nights. Each game is preceded by a training session. Each week, every team participates in a devotional and a prayer. Games are played outdoors. 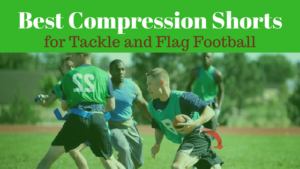 The City of Duluth offers a flag football season in the Fall, for children in grade 2 through to grade 5. It is available for both boys and girls. Games are played outdoors, and are scheduled for Tuesdays and Thursdays. 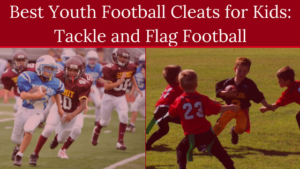 Being a younger league, the focus is thoroughly on the development of the fundamentals as well as teamwork and good sportsmanship. 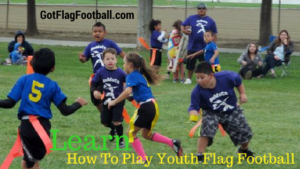 WAA offers a Fall league of youth flag football for boys and girls in 1st to 8th grade. The season runs for at least ten games. Games are played outdoors on Saturday afternoons, with Sunday afternoons available for make-up games. 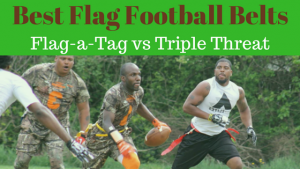 Generally one game is played per weekend, but if necessary a team will play two. There is also one practice session during the week.